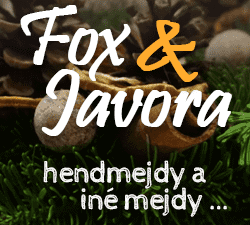 FM Slovakia and Igor Natalino bringing you the brand new database fix for brazilian kits especially made for Football Manager 2019 and the 2018/19 season. With this fix you’re able to use custom kits from the Serie A to Regional Division, what’s 869 teams in total. 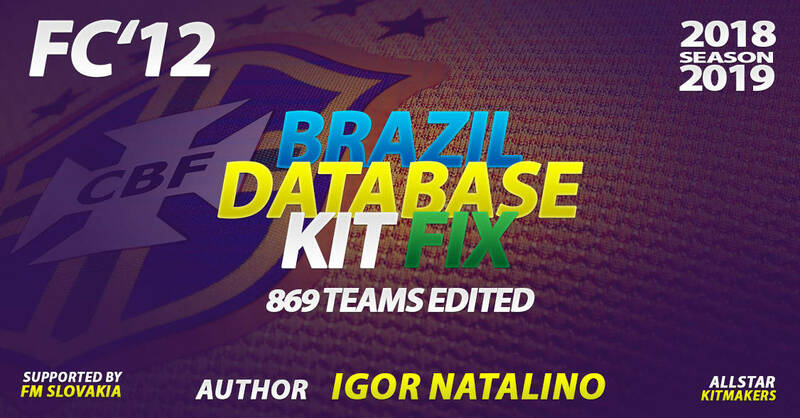 You need to delete some files (tutorial here) and then start a new save with this loaded database fix, for Brazilian team kits to be shown. 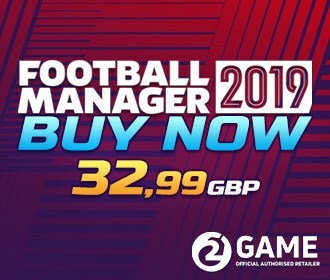 Start a new Football Manager career game.